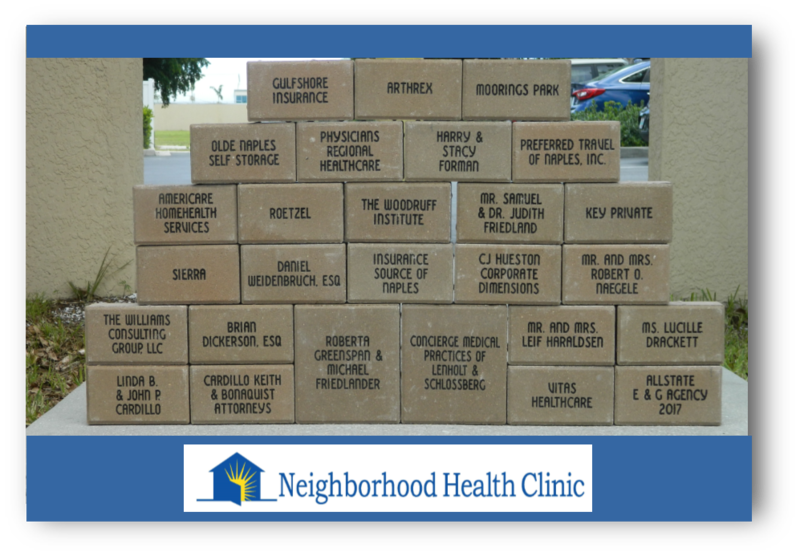 In the Press – Neighborhood Health Clinic, Inc.
Naples Daily News, May 15, 2018. Gulfshore Business, May 8, 2018. 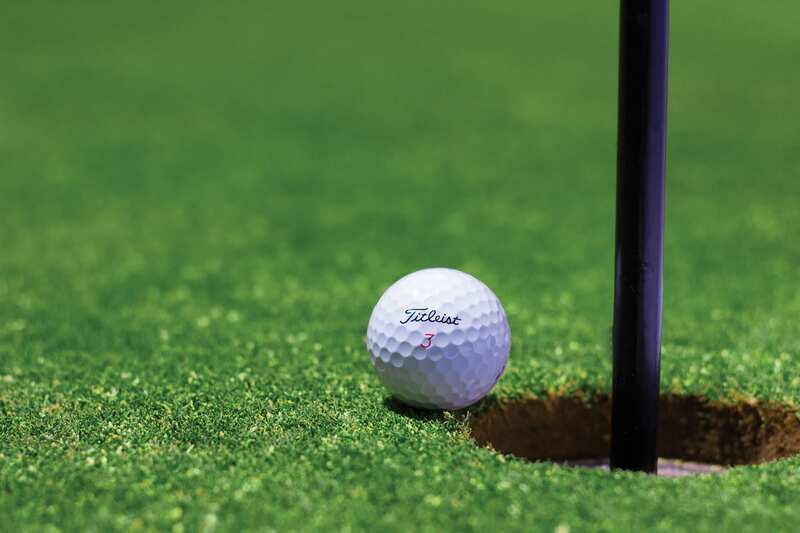 Eagle Creek Golf Classic supports Neighborhood Health Clinic. 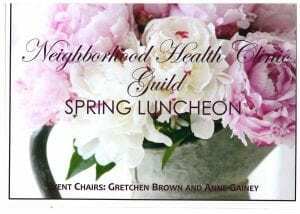 Neighborhood Health Clinic Guild raises $16,000. Spa With A Purpose, hosted by the Neighborhood Health Clinic Guild at the Tru Glo Med Spa was a fabulous success.Naples Daily News, February 2, 2018. 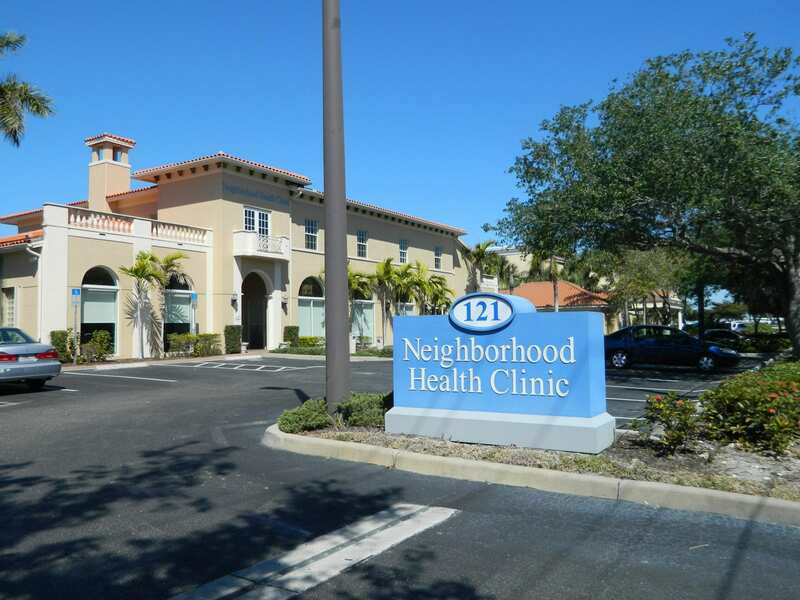 “New Imaging Center to Fill a Need in Naples” by Liz Freeman, Naples Daily News, February 19, 2018. State of Florida ranks 44th for dental care, but the Clinic is expanding to increase the level of services for our patients. Published in Naples Daily News Feb. 7, 2018. 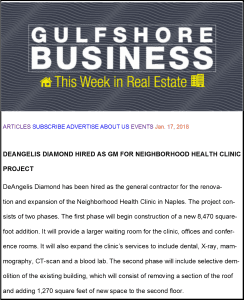 DeAngelis Diamond announced in Gulfshore Business January 17, 2018. 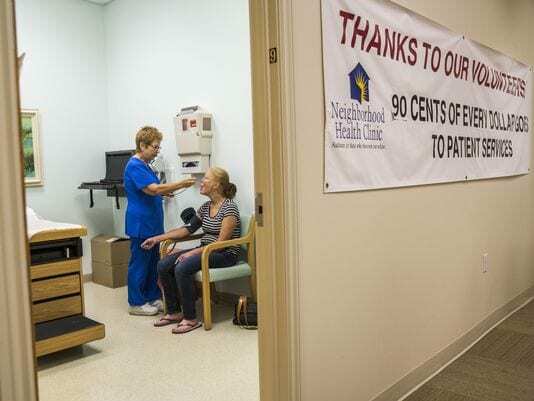 Clinic Earns Gold Star of Transparency from Guidestar. 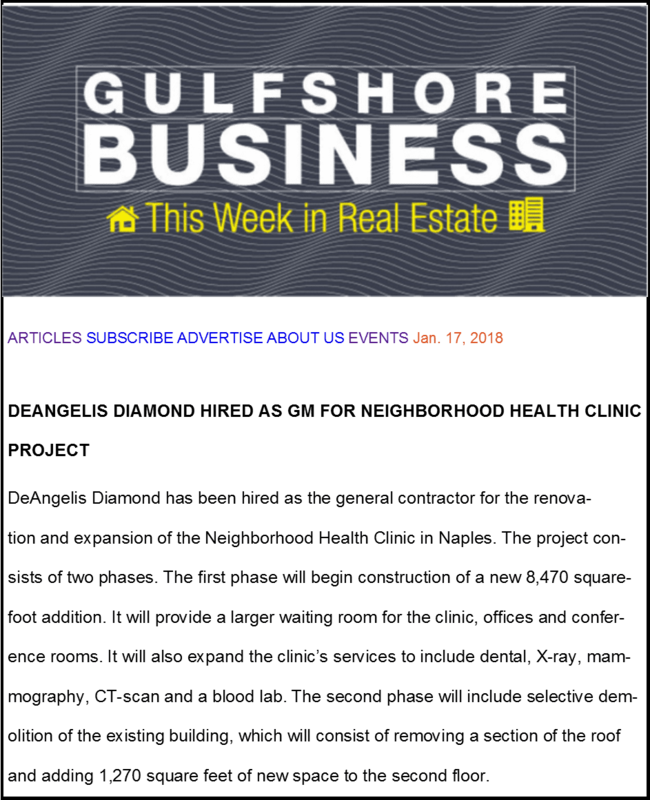 Published in Gulfshore Business January 16, 2018. Merry Clinic! 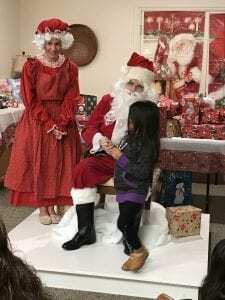 Christmas celebrated with patients and their families! Posted in Naples Daily News, December 14, 2017. Sick and Tired of Being Sick and Tired, éBella Magazine, December 2017 issue. 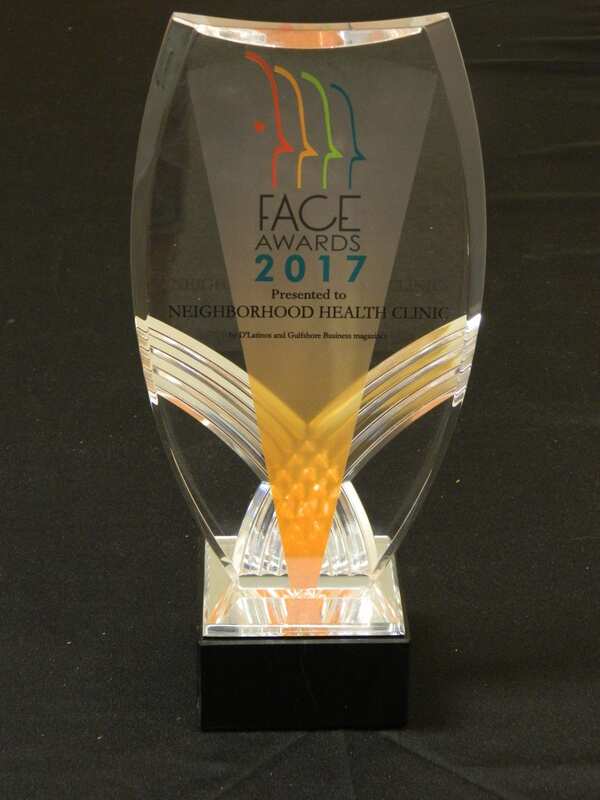 CCMS recognizes the Neighborhood Health Clinic for opening our exam rooms, post hurricane Irma to physicians in need. Published in The Forum, November/December issue. 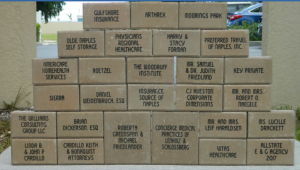 Preferred Travel of Naples receives brick from Neighborhood Health Clinic Published October 20, 2017. 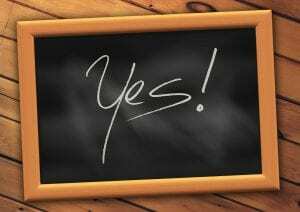 Read more at Business Observer. 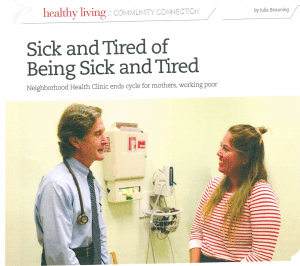 Neighborhood Health Clinic Providing Space For Doctors Impacted by Irma Published September, 25, 2017. Learn more at Gulfshore Business. Thanks For Restoring Clinic Published September, 24, 2017. 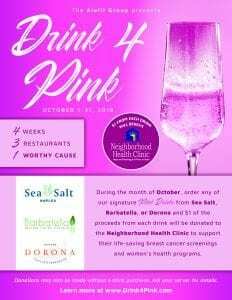 Learn more at Naples Daily News. Stepping Up During Irma: Special Needs Shelter Volunteer Allayed Fears, Gave Back Rubs Published September, 16, 2017. 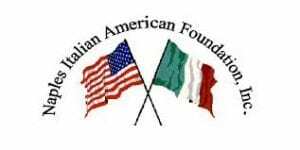 Learn more at Naples Daily News. Hurricane Irma: Power Returns at Naples Health Clinic; Meds Salvaged Published September, 15, 2017. Learn more at Naples Daily News. Hurricane Irma: $2.5M in Medications May Go Bad If Power Does Not Get Restored at Neighborhood Health Clinic Published September, 14, 2017. Learn more at Naples Daily News. 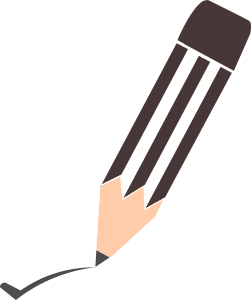 Dental and Eye Health Important “Letter to the Editor” Naples Daily News, August 13, 2017. 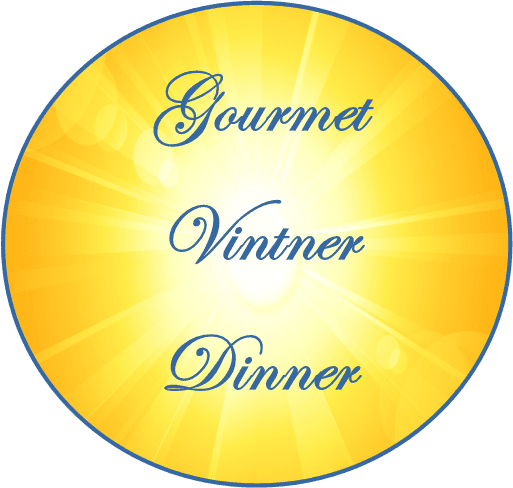 2018 Gourmet Vintner Dinner “Save the Date” Posted on Florida Weekly, July 6, 2017. 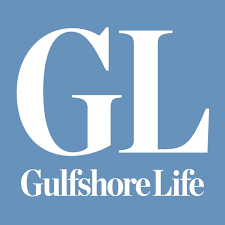 The Dr. William Lascheid Memorial Scholarship for Medical Students “Lascheid Memorial Scholarship Winner Named” Published in Gulfshore Business, June, 20, 2017. Learn more at CCMS. 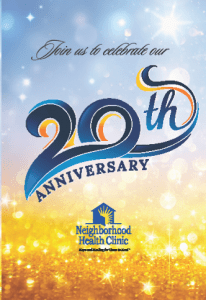 Charity Navigator Announcement – “Clinic Receives Four Star Charity Navigator Rating Fifth Year in a Row” Published Naples Daily News, June 13, 2017. Learn more at Charity Navigator. CEO, Leslie Lascheid “Being the Change She Wants to See in the World” Published in Florida Weekly, May, 25, 2017. 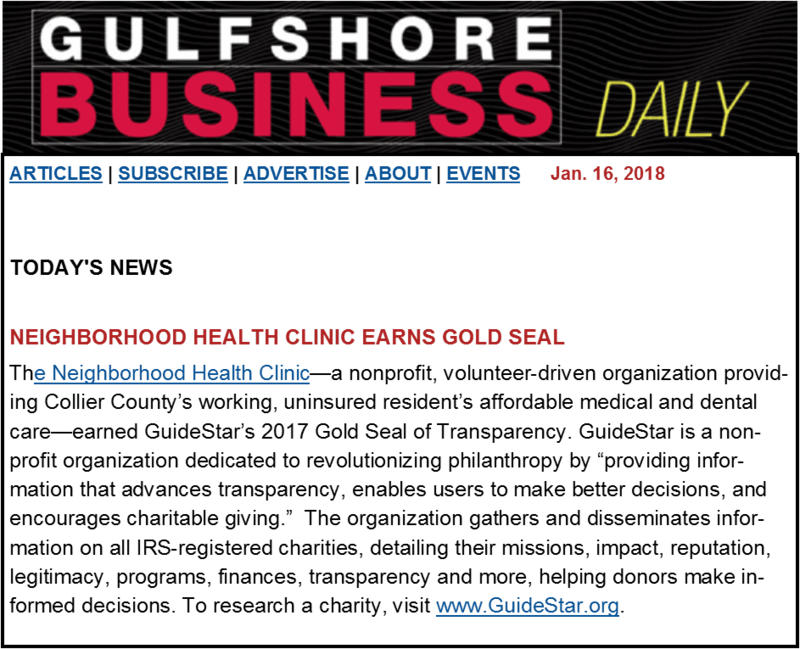 Neighborhood Health Clinic Guild “Armstrong Offers Leadership Experiences in Tales From the Top” Published in Southwest Florida Business Today, May, 2017. 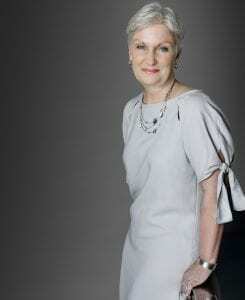 Co-founder Nancy Lascheid “Honoring Legends” Published in Gulfshore Business, May, 2017. 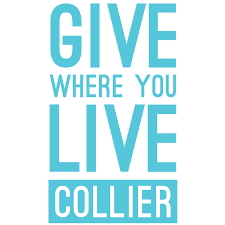 “Making a Difference: Health clinic helping out the Neighborhood” Published in Collier Citizen, April, 2017. 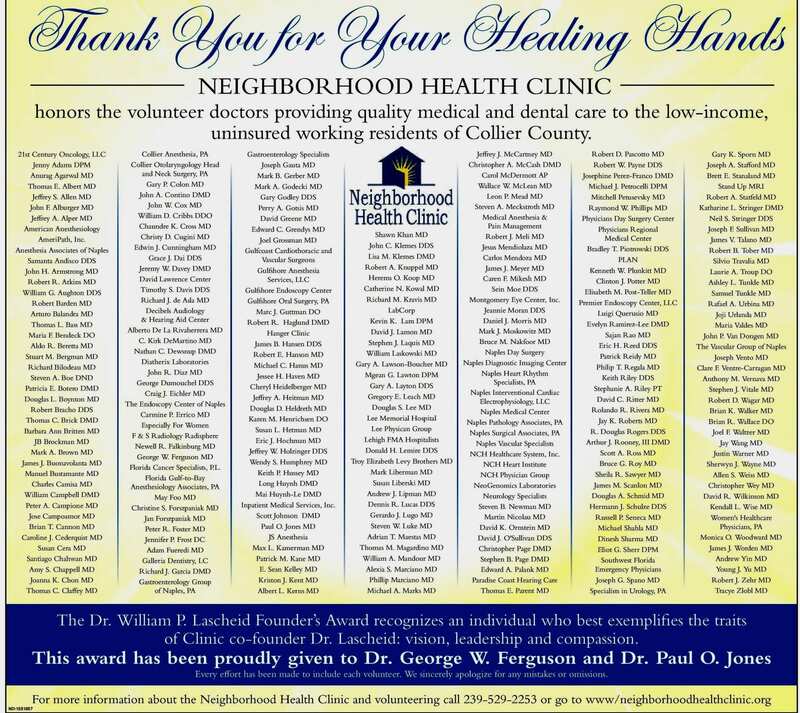 Thank you for Your Healing Hands Published in Naples Daily News, National Doctors Day, March 30, 2017. 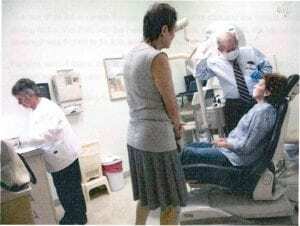 Collier’s Reserve Helps Fund Clinic’s New Dental Facility Published in Naples Daily News, March, 2017. Clinic CEO Appointed to Regional Advisory Committee on Trauma. Greater Naples Chamber of Commerce, January 20, 2017. 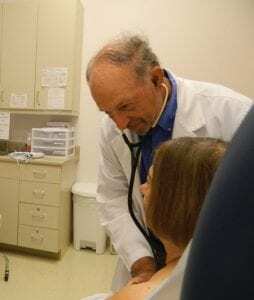 “Naples Clinic Evolves to Meet Changing Need” Commentary in Naples Daily News by Co-Founder Nancy Lascheid, January 11, 2017. “Healing, Helping, Holding Hands” Published in èBella, December 2016. “Dr. Robert Tober A Standout Among the Best” Published in Life in Naples magazine, October 23, 2016. 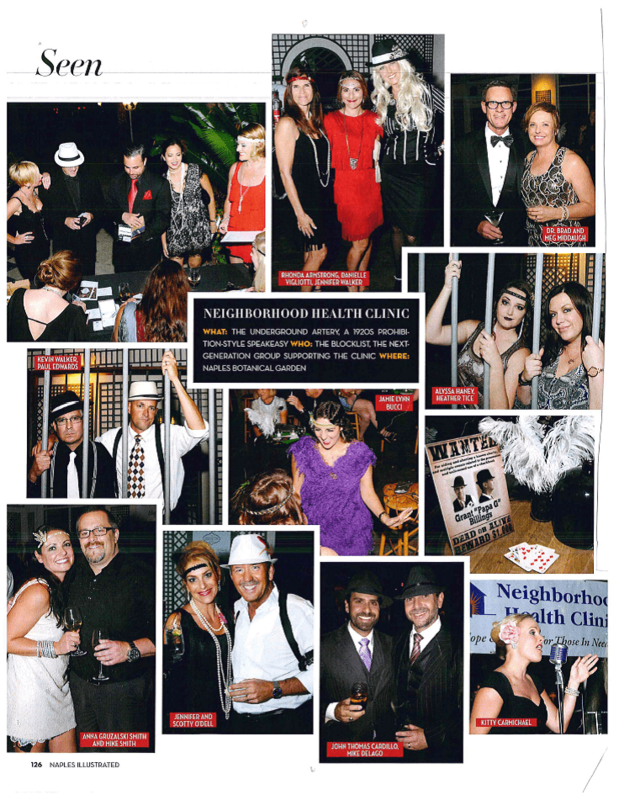 “The Underground Artery, a 1920s Prohibition Style Speakeasy” Published in Naples Illustrated, September Edition.